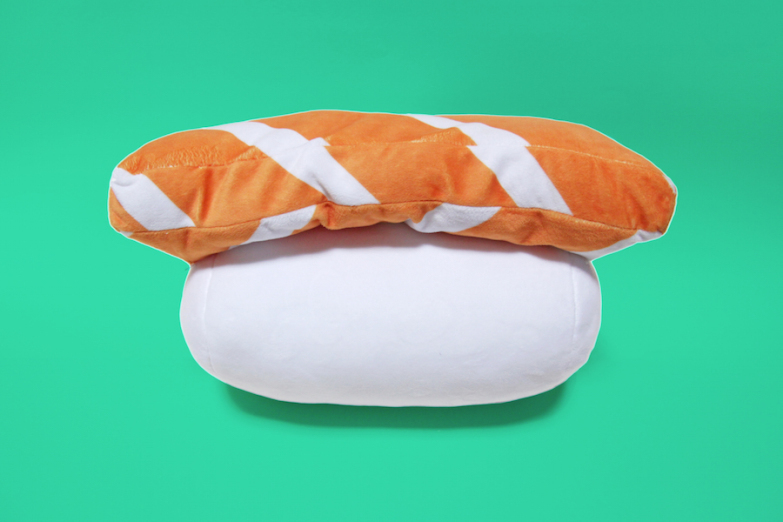 It’s big, fluffy, packed with indigestible carbs and comes in four different flavours. Oh my gosh. 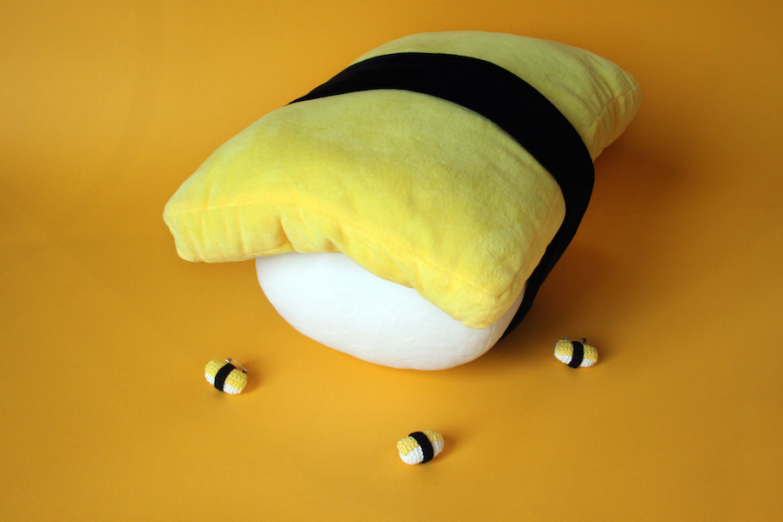 It’s a Puni Puni Sushi plushie! 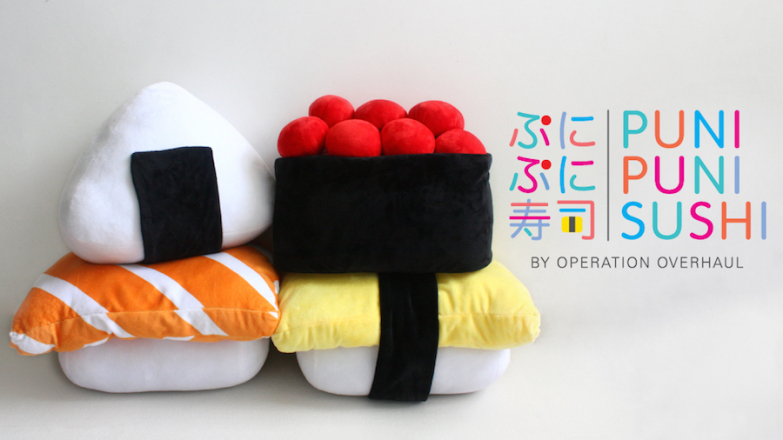 Seems like the heavens heard about our insatiable love for sushi and we can now own supersized huggable sushi plushies that will never leave our sides, all thanks to the creative minds at Operation Overhaul. 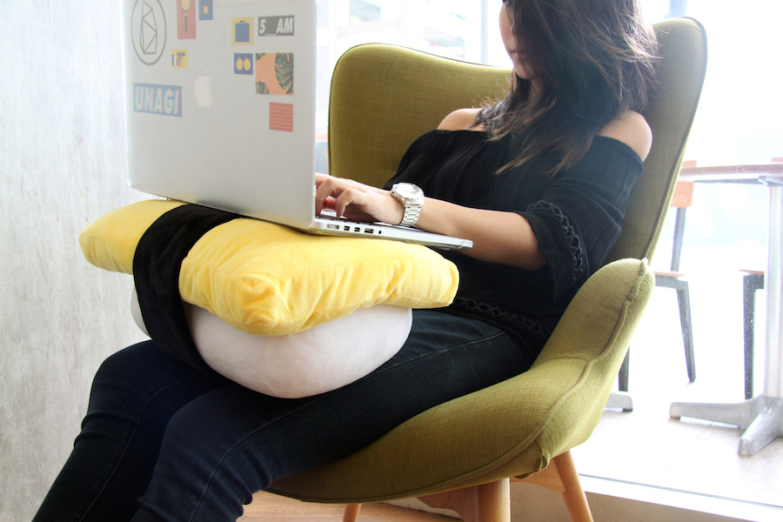 Based in Singapore, co-founders Ros and Juu first crafted their own crochet sushi pins, which eventually led to them to run a Kickstarter campaign to create this adorable supersized sushi plushie collection. 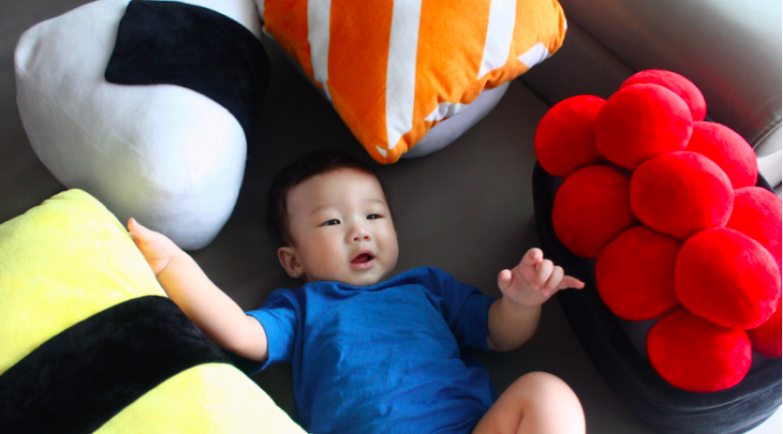 Fun fact: ”Puni Puni” means “Squishy Squishy” in Japanese! 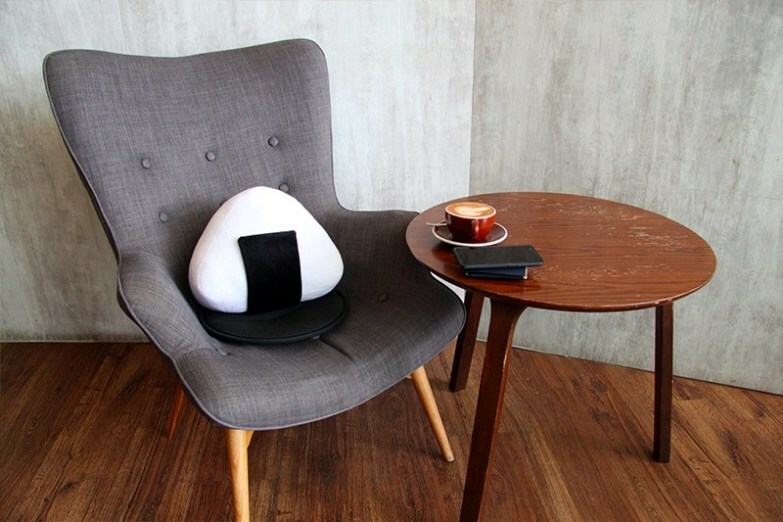 Hong Kong readers of Foodie, good news – you can now get your hands on these adorable plushies! 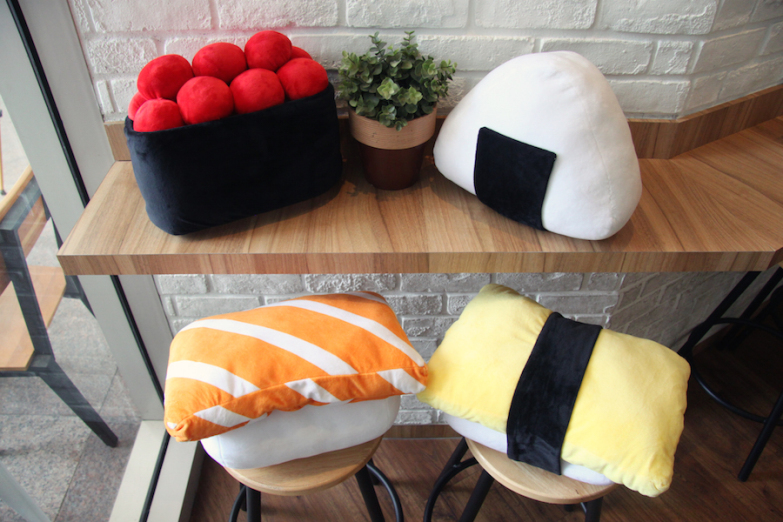 We’re opening a pre-order for four different sushi-style plushies – Onigiri, Tamago, Salmon and Ikura – and also miniature crochet sushi pins made with lots of love. Get an exclusive set of iron-on emoji patches when you place your pre-order! 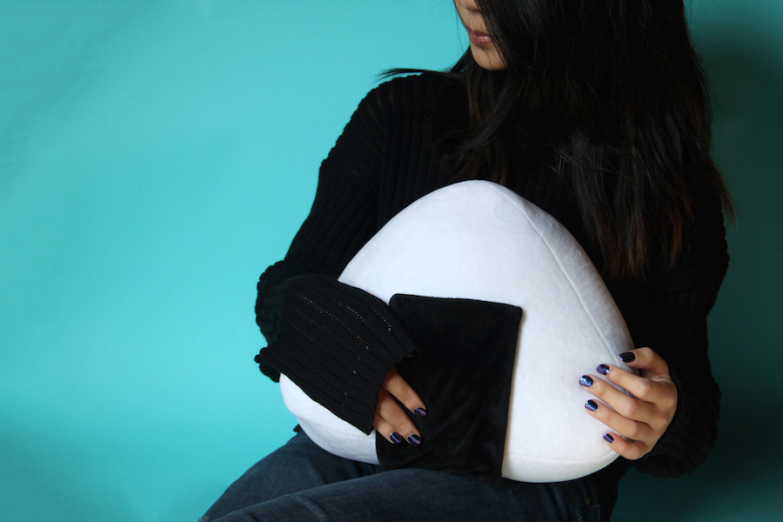 So comfy you may never want to let them go…ever. ...temporary distraction for kids – plus many other creative uses only you can think of. 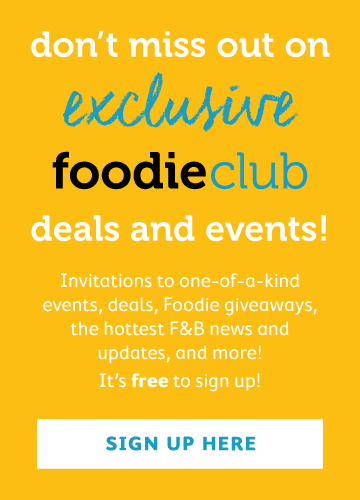 A special occasion is approaching and you don’t know what to get for that beloved someone? 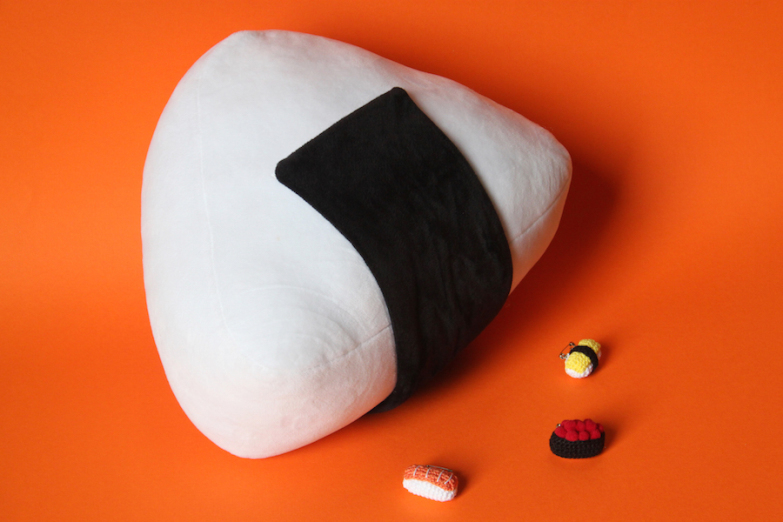 Get them a giant sushi to show your love and appreciation. C’mon, just look at that fat salmon slice, bright yellow tamago strip, cosy-looking onigiri and cute oversized ikura pearls. ‘Nuf said. Having one just brightens up anybody’s day, okay? 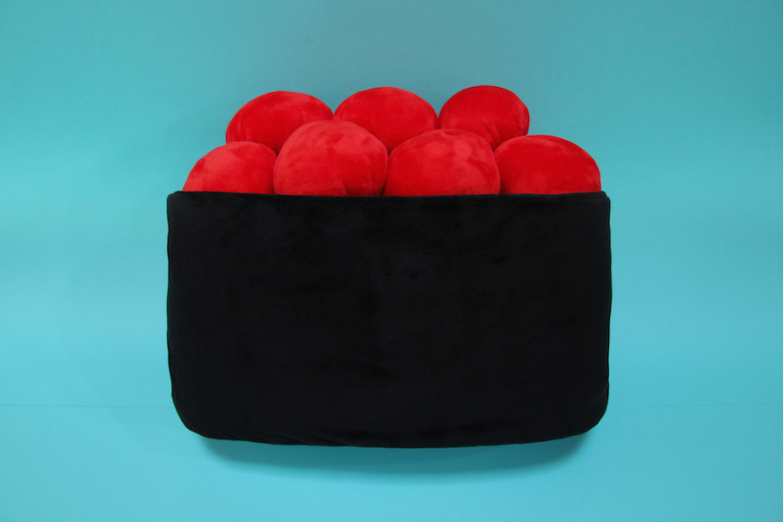 Click here to pre-order your very own Puni Puni Sushi plushie today! ...Or here to pre-order miniature crochet sushi pins today! *Kindly note that this pre-order has a minimum number to fulfil before they can be shipped over from Singapore. 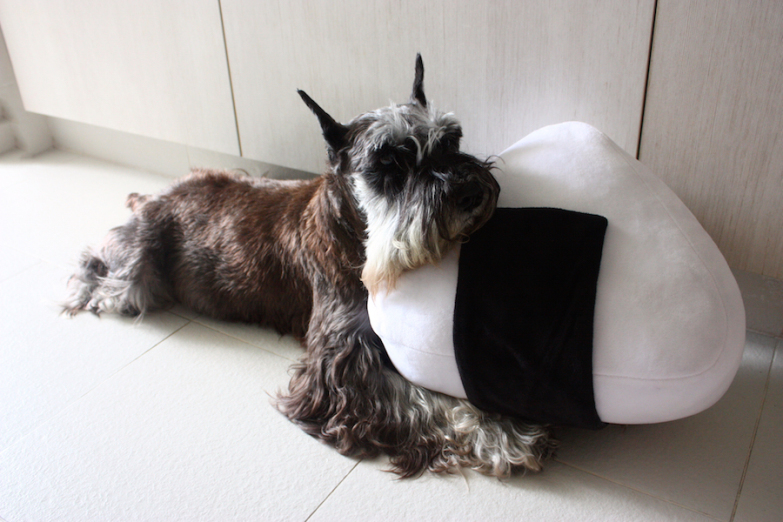 We’ve a target to achieve – let‘s strive to hit it together and bring sushi stuffies to Hong Kong!